Every closet needs a pair (or two) of black boots. 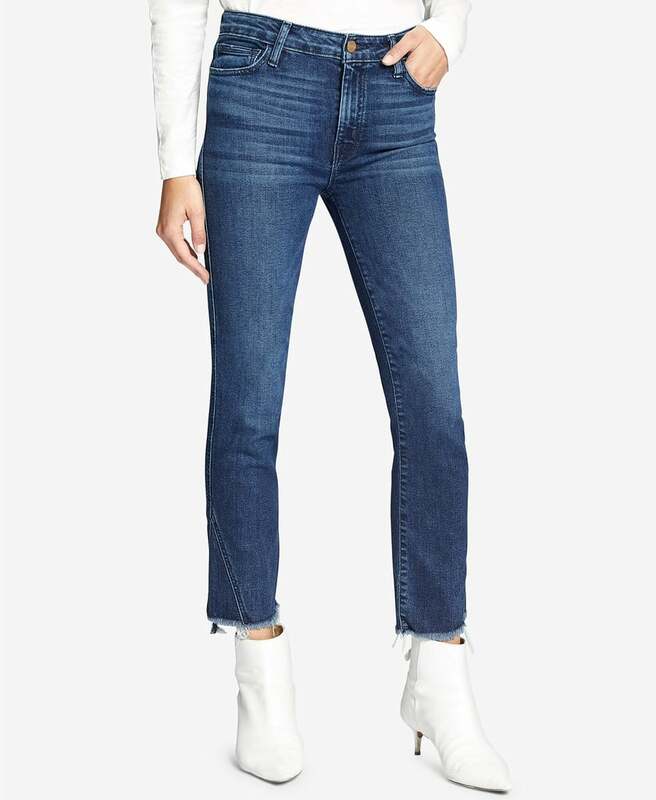 We've partnered with Steve Madden to bring you the styles you need this season. 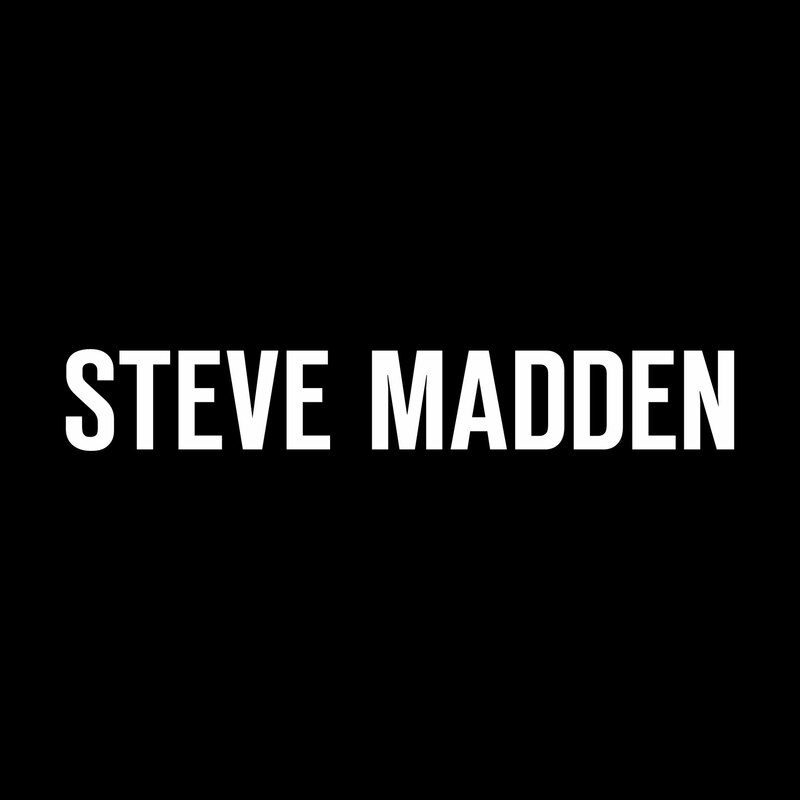 Be sure to check out the Steve Madden selection at Macy's for even more on-trend shoes. Believe it or not, there's something the average woman wears even more than an LBD: the LBB. There's no arguing that black boots are a timeless closet staple, so we think they deserve their own acronym, don't you? From sock boots to hiker boots, there are plenty of LBB styles to suit a range of tastes and occasions. 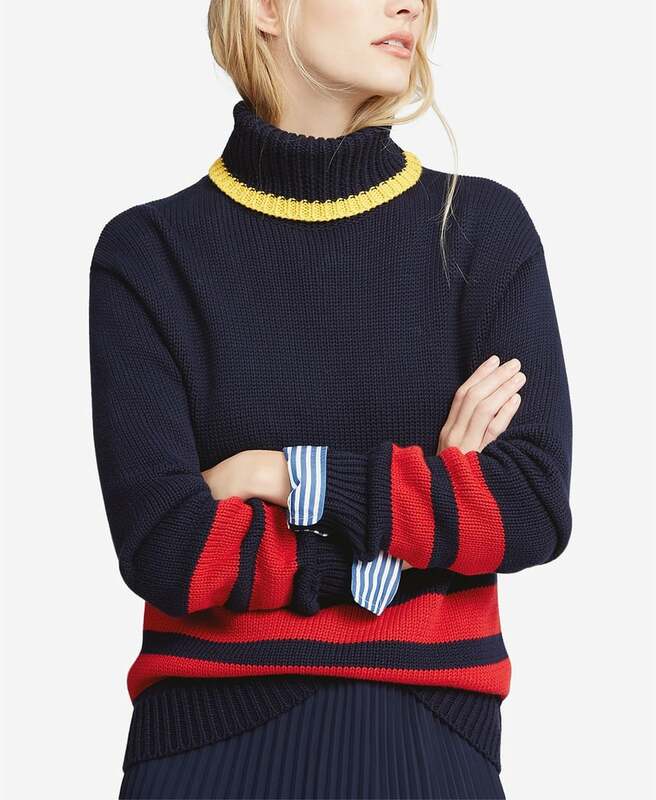 This season, we're especially excited about building a collection of nonbasic options to up our Winter wardrobe game. So what exactly makes a pair of black boots far from boring? We're talking interesting details, cool silhouettes, and unexpected textures that help make the shoes the focal point of your look. 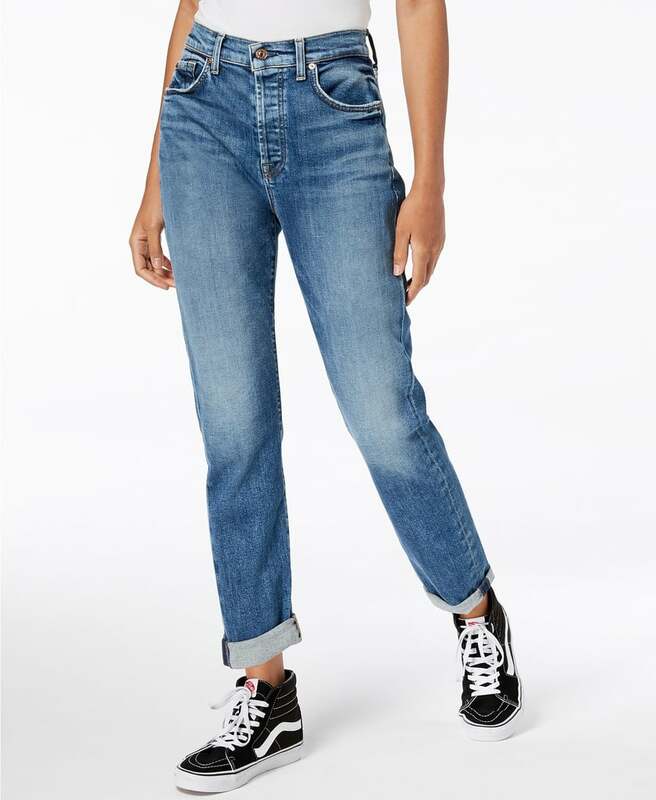 Ahead, find our top picks, along with how we'd wear them right now. Even though hiker boots have been on the rise for a few seasons now, Winter is the perfect time to get in on the trend since the signature lug sole offers much-needed traction when the weather outside is bleak. 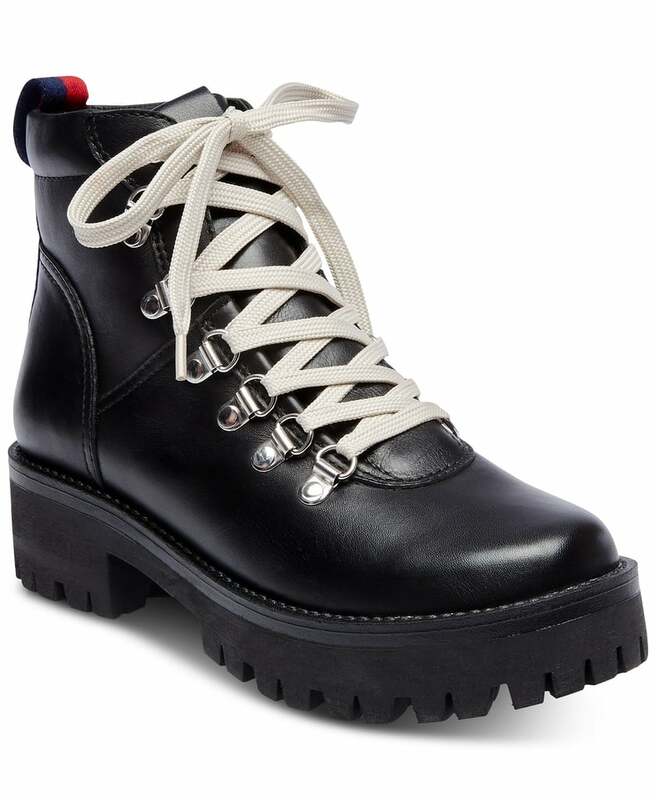 Practicality aside, these black leather boots ($129) feature contrast laces for a sleek, modern take. 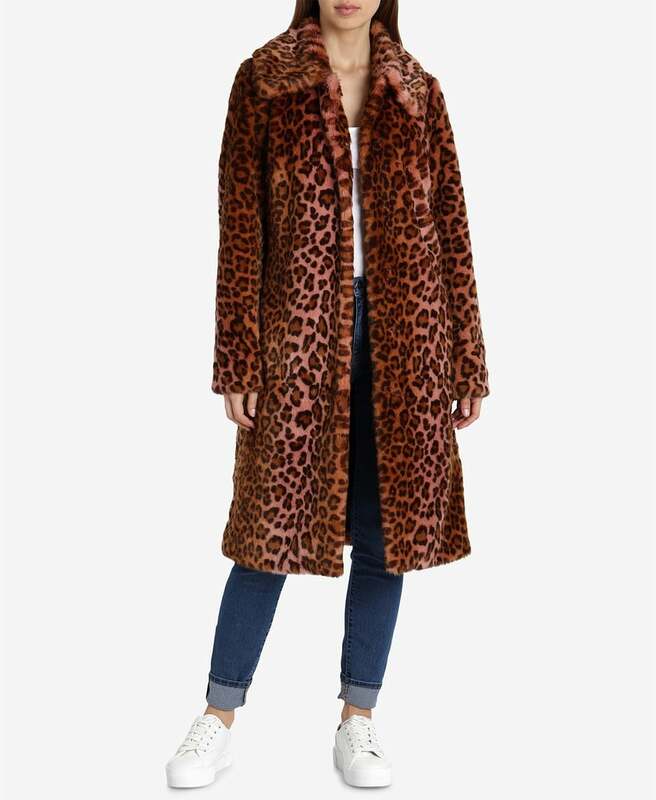 We'd match them with equally sleek pieces, like a black oversize sweater ($119) and black cropped leather pants ($650), plus a leopard-print faux-fur coat ($239) for some color and texture. 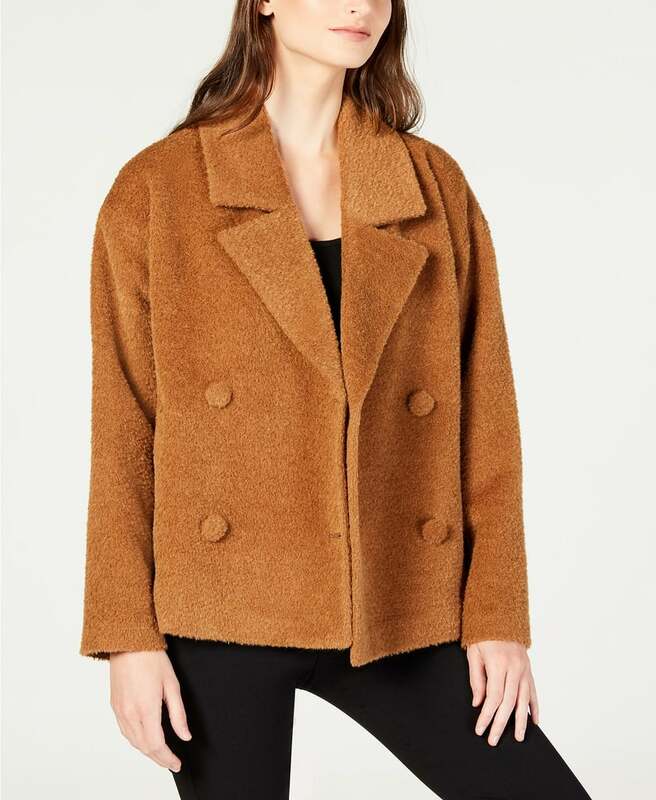 We can't get enough of shearling coats and accessories, but our favorite way to wear the on-trend fuzzy texture is on our feet! 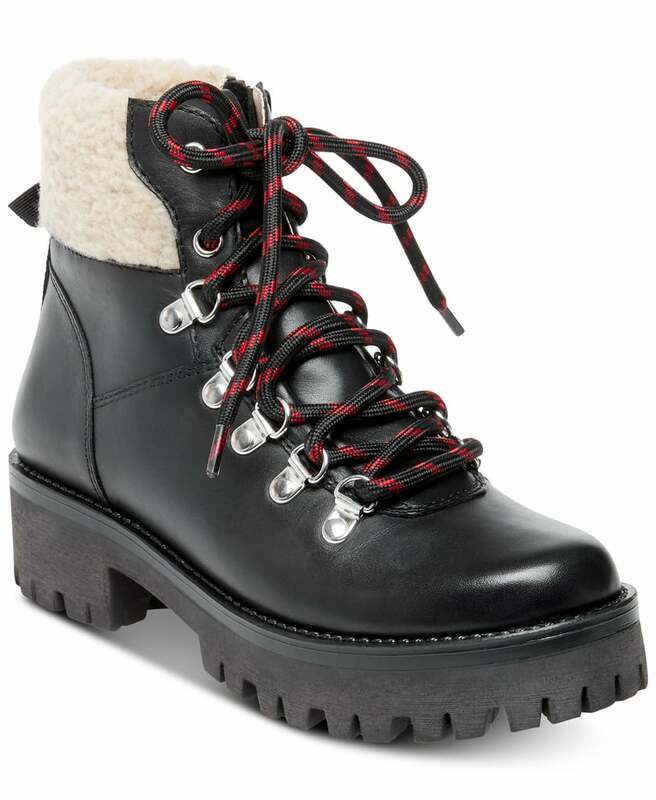 With the shearling accent on these black leather boots ($149), not to mention the red cord laces, it's an unexpected take on the hiker look. 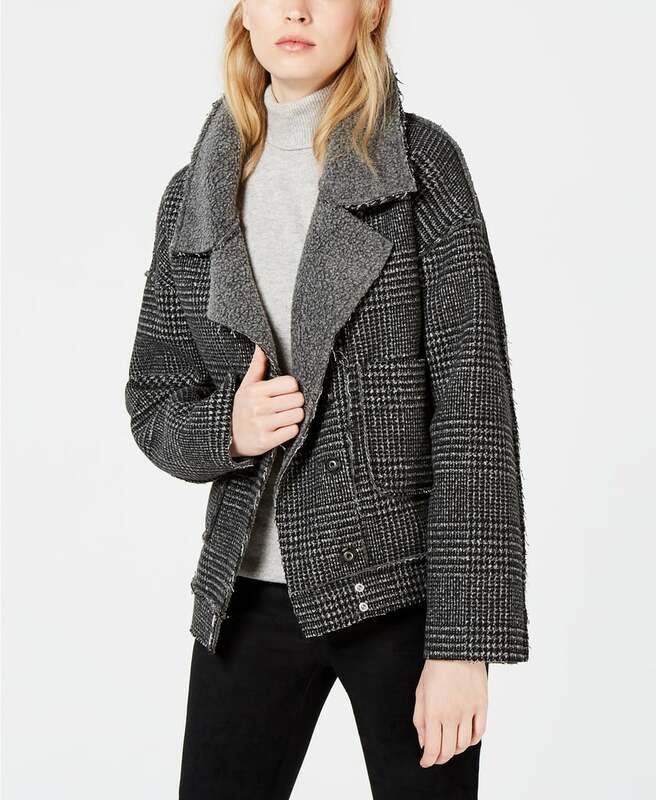 To play up the pops of cozy texture and bold color, combine the boots with a soft, nubby wool coat ($498) and colorblock sweater ($248), along with basic straight-leg jeans ($99). 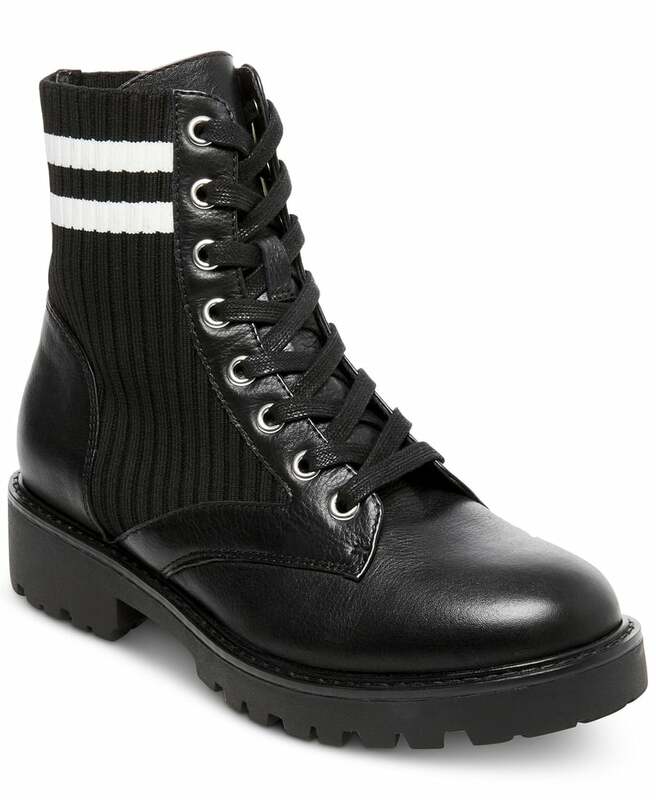 These hybrid sock-and-combat boots ($109) combine two classic styles in one. 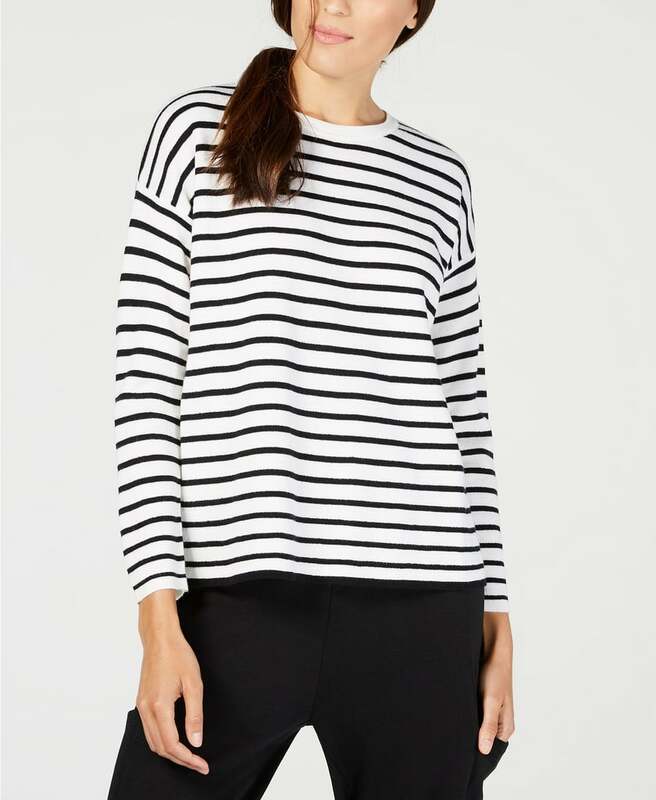 Between the ribbed knit and the sporty stripes, they'll lend any look a casual-cool edge. 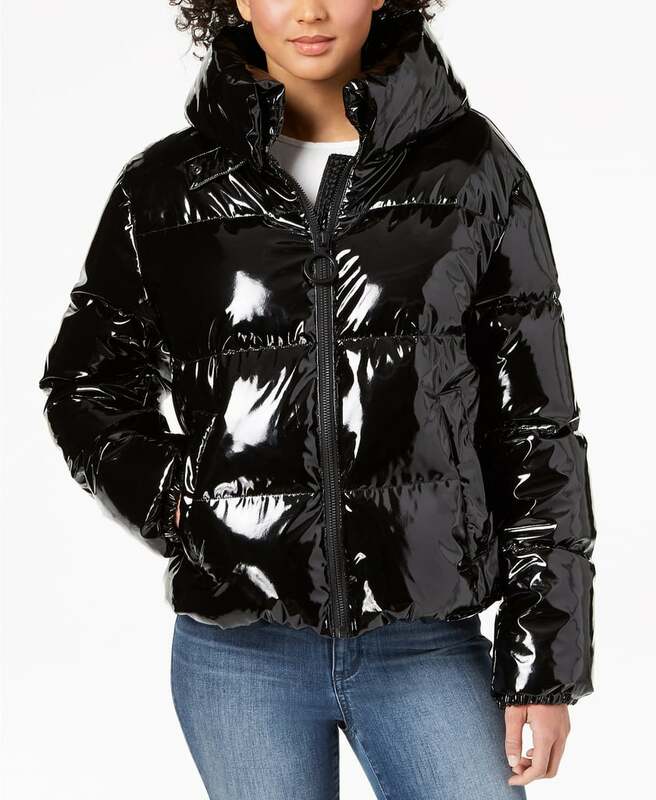 Keep the theme going with streetwear favorites like boyfriend jeans ($199) and a shiny puffer jacket ($200). 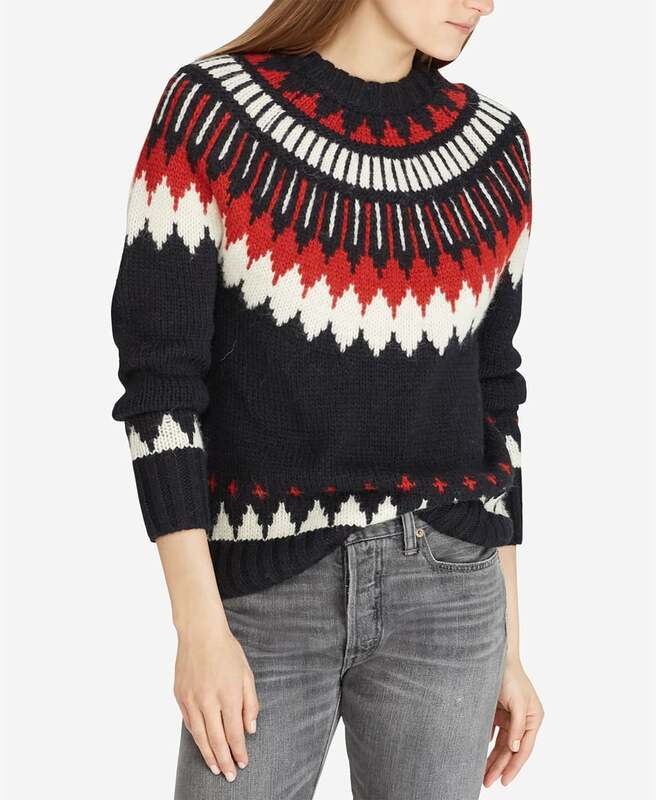 A fair isle sweater ($298) will add a seasonal touch. Classic lace-up work boots ($80) are so easy and comfortable to reach for daily. 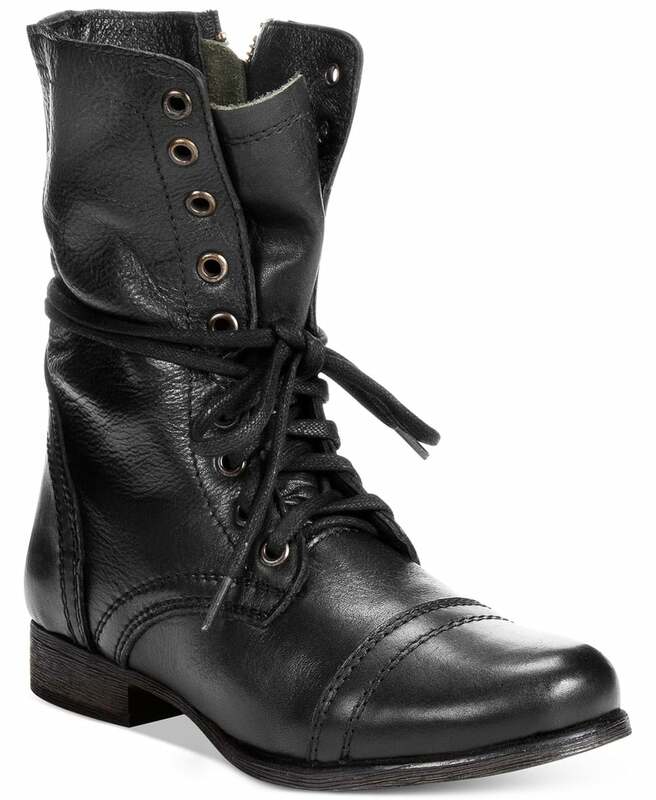 With distressed, vintage-looking leather and menswear-inspired stitching, these boots have a rugged look and feel. 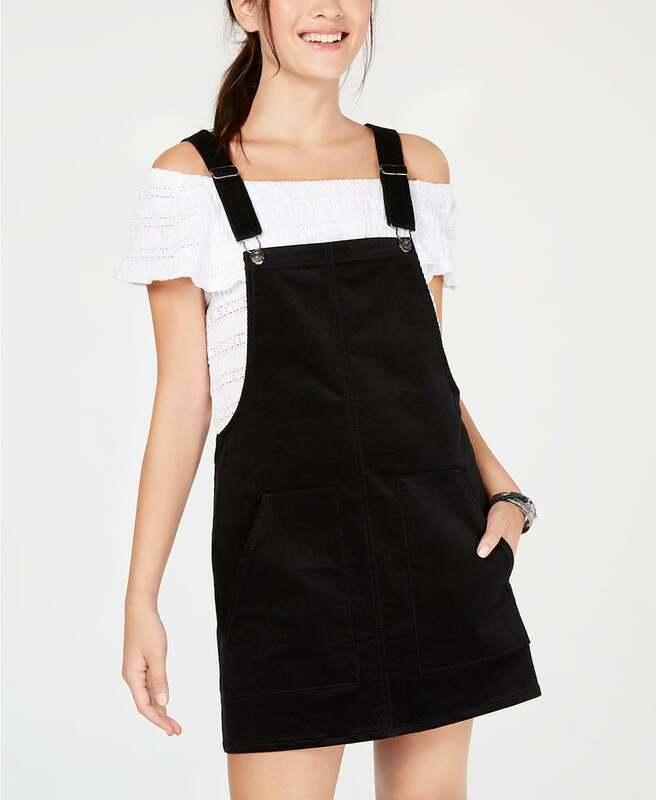 We like the idea of offsetting their tough vibe by wearing them with a decidedly feminine piece, such as an overalls minidress ($49). 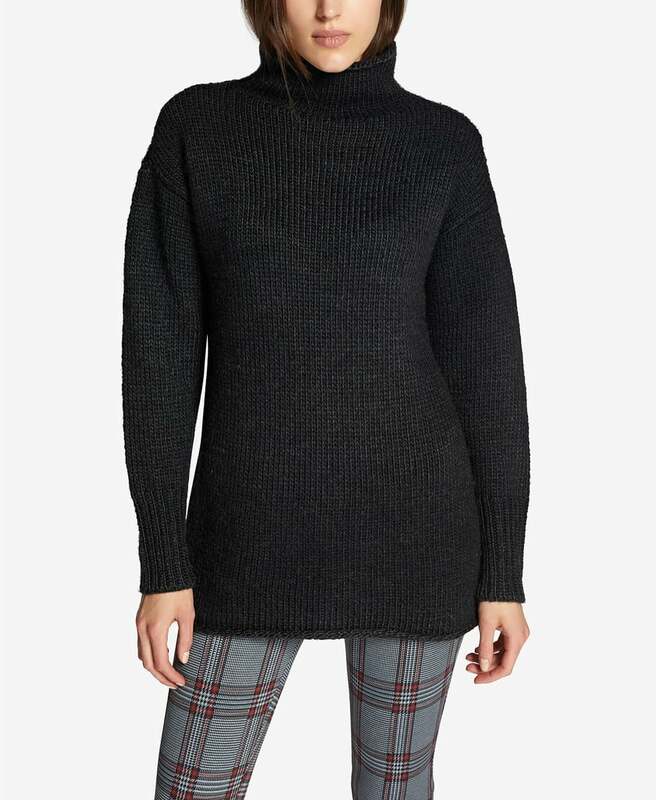 A turtleneck sweater ($89), plaid moto jacket ($128), and tights will help keep you warm. 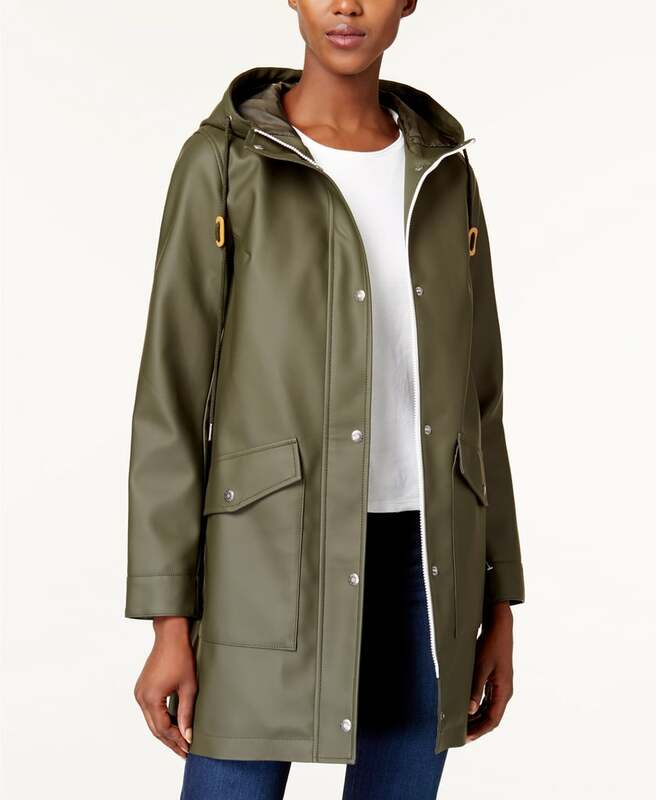 Even though rain boots are a Winter necessity, it can be hard to find a pair that combines form and function. 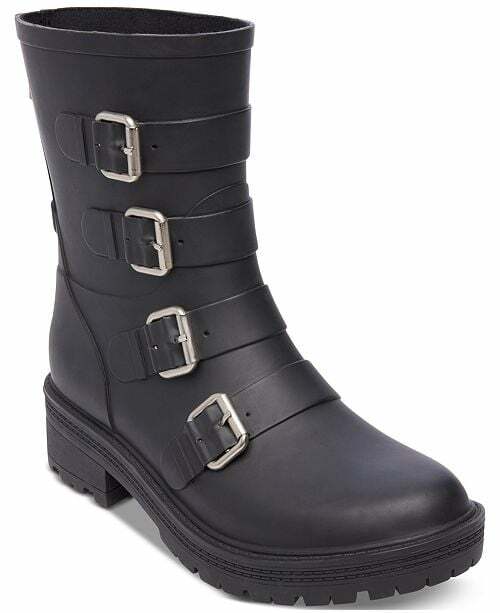 These rain boots ($70) do just that thanks to the row of eye-catching buckles that truly make them stand out. 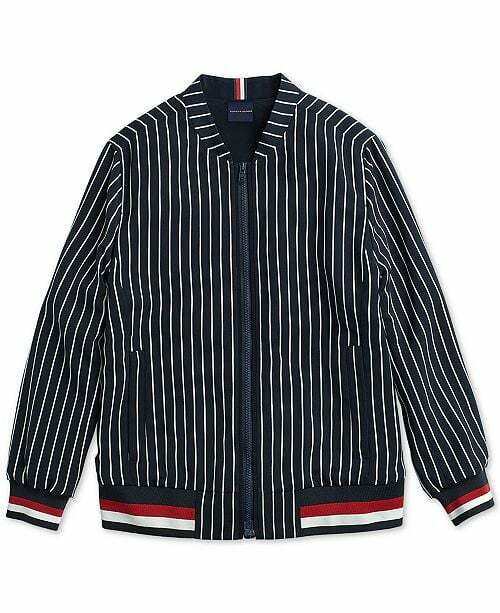 Since the last thing you want to worry about on a rainy day is a complicated outfit, go easy and effortless in a sleek raincoat ($130), black skinny jeans ($60), and a striped sweater ($238). 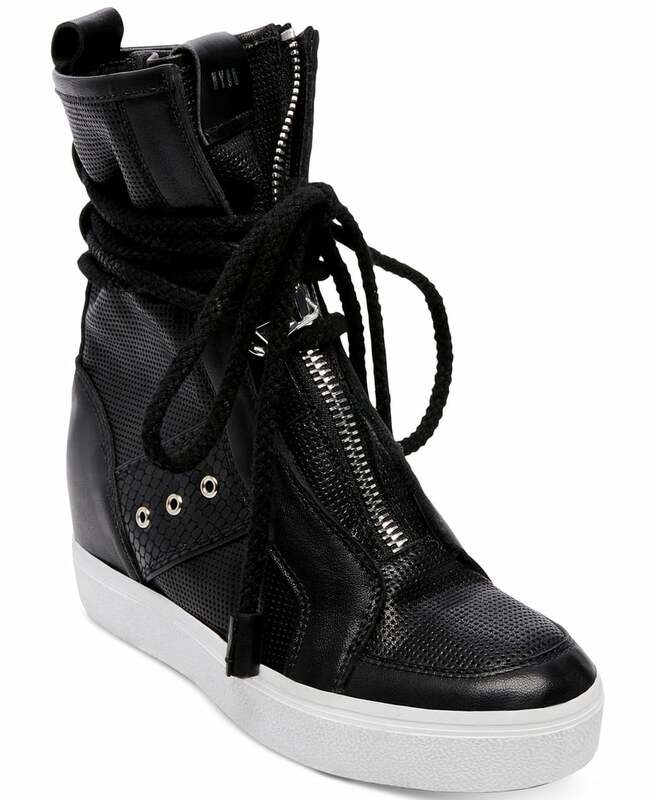 Half high-top sneakers, half wedge boots, these shoes ($129) are sporty and edgy at once, especially when you take into account the mesh, grommets, and zipper accents. 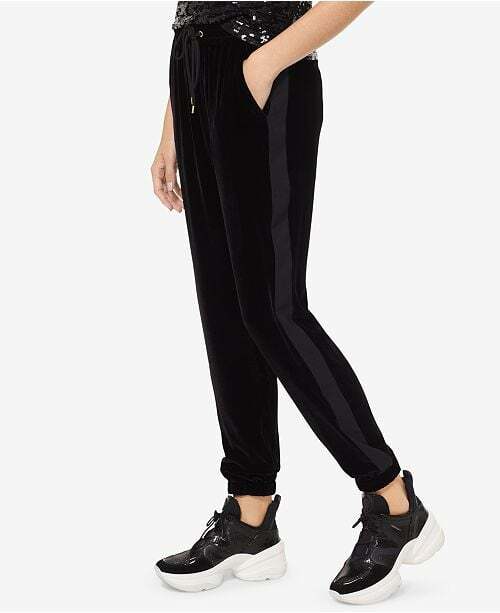 We'd play up their sportiness even more with velvet track pants ($195) and a matching cropped hoodie ($108), finished with a pinstripe bomber jacket ($130) as a top layer.